At Héli-Boréal, the safety of our passengers and employees is our number one priority. This commitment is demonstrated by the importance we attach to the good maintenance of our equipment, aircraft and systems on a regular basis. Indeed, we do quality control very carefully so that our operations comply with and exceed quality standards. We strive to offer our employees a safe work environment and we conduct our air operations with great prudence and precaution. Our staff members receive highly professional ongoing training in terms of prevention, health and safety at work. Héli-Boréal has also established a security incident management program in order to be proactive at all times. Héli-Boréal’s advanced infrastructures go hand in hand with our willingness to offer our passengers modern, reliable and efficient helicopters. 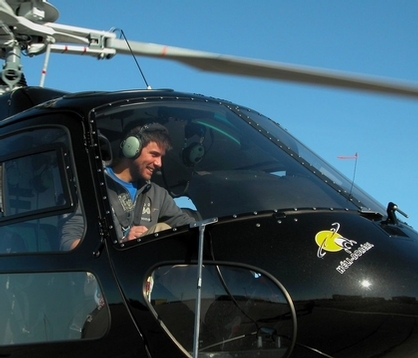 As part of the Association québécoise du transport aérien, Héli-Boréal benefits from this form recognition and trust to accomplish its helicopter transport projects and activities successfully.